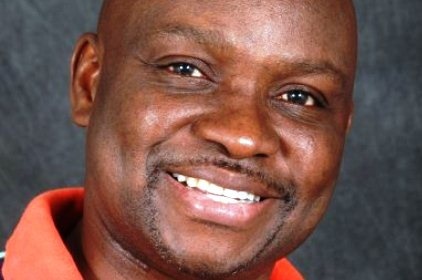 Governor Ayodele Fayose of Ekiti State, has banned students activities and public procession in the state. The ban follows reports that cultists would be holding a procession on Friday, in the state. Governor Ayodele Fayose said security operatives have also been put on red alert in Ikere Ekiti, Ijero Ekiti, Oye Ekiti and some other towns. As a result of the information available to us that cultists will embark on public procession on every 7th of July, Ekiti State Governor, Ayodele Fayose has banned all students’ activities and public processions in the State. There must be no activities of secret cults in Ekiti State henceforth and there must no students’ procession of any form. Anyone found culpable in this act of using cultists to cause anarchy in the State will be dealt with decisively. This directive should be adhere to strictly.